Frustration Inkorporated: See you on the dance floor! Face number two. This one was a 'will it/won't it work' from start to finish. 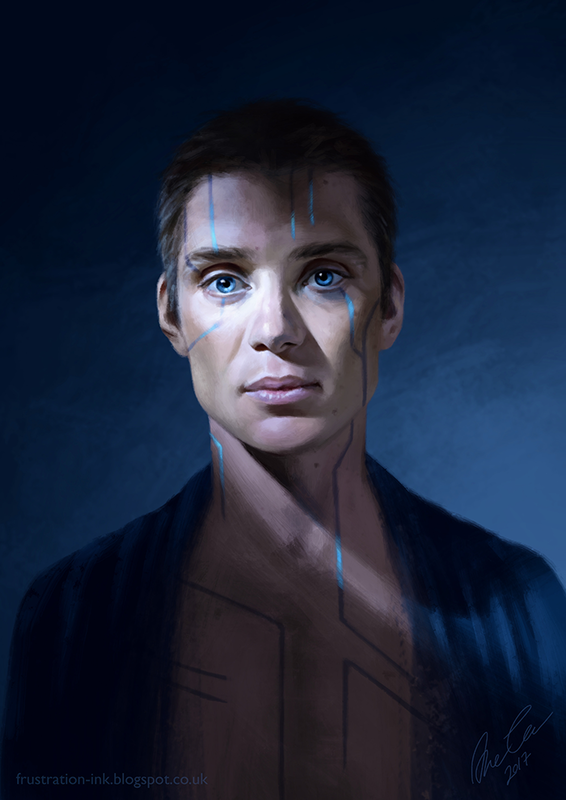 I can be really stubborn, so I kept going, and although it's meant to be a character I invented aaages ago called Caleon - based on the angelic looks of Cillian Murphy - all I can see is 70ies disco.